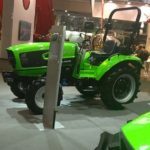 Hey, Guys hi!! 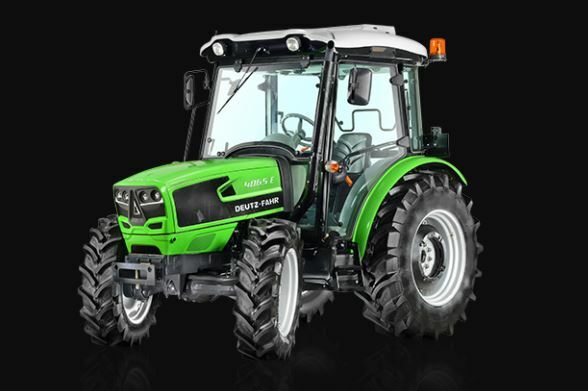 If versatility is a priority and you are looking for a tractor with a low weight to power ratio that meets your demanding needs for productivity, so the new DEUTZ-FAHR 4E Series 4050E Tractor is the perfect tractor for you, whatever the farming work. 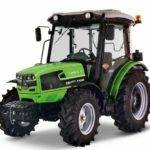 With a wide choice of engines and equipment variants, the DEUTZ-FAHR 4050E Tractor is totally configurable to your requirements. 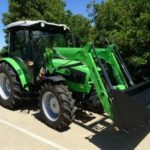 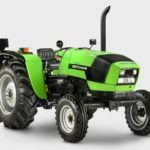 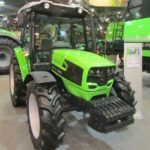 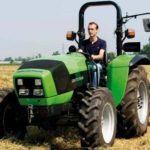 I Hope you like this article, but if you have any problem about this DEUTZ-FAHR 4050E Tractor Price Specifications, then please comment in the below comment box my friends I will solve your problem as soon as possible Thanks for visiting our site, my friends.